The idea of owning a cold-beer dispensing machine within the walls of our apartment never occurred to me. 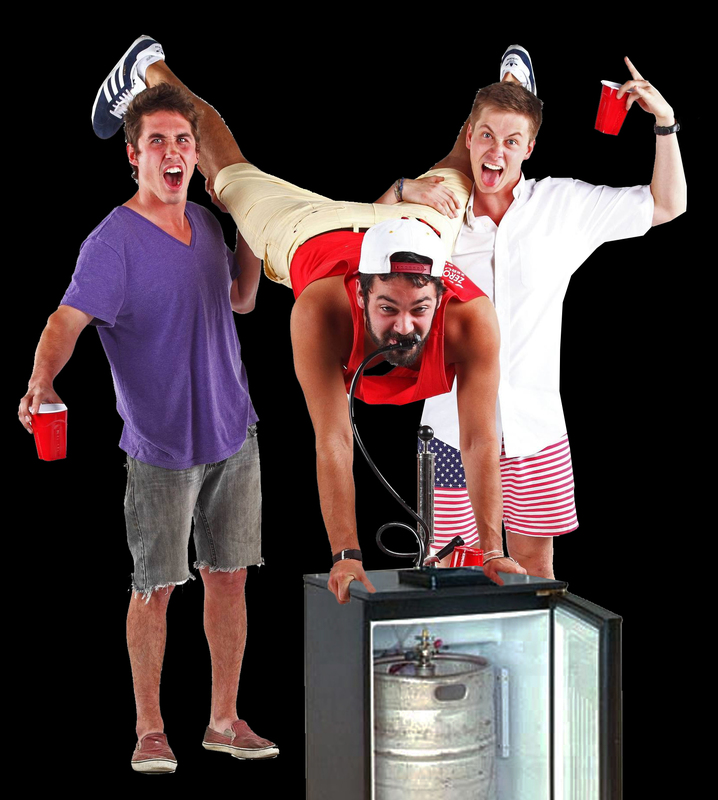 So many questions flooded my head; will we still buy beer in cans and bottles, what about going out to the bar, will we ever leave the apartment again, and the most important question; can we do kegstands on it? The last one was not recommended. We got a lot of use out of our new frosty friend over the years, but ultimately the time came to move on. My friend calculated that we saved several hundreds of dollars during the “Age of the Kegerator” due to staying in at night and not having to go on as many beer runs. Now that I’m older, the idea of owning a kegerator is once again on my mind as it’s the perfect addition to any home. After all, no Man Cave is complete without one. To me, it’s the perfect gift for the holidays! One Fat Frog has kegerators in stock and can get them to you in time for Christmas with our FREE delivery within the state of Florida! 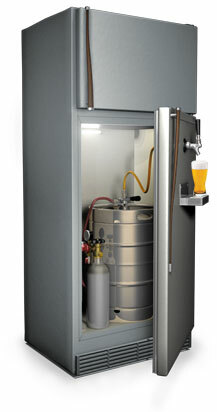 We’ve got kegerators that can fit Corny Kegs, Pony Kegs and Full-Sized Kegs, ready for sale and with financing options! Get the gift that gives all year long. Get yourself a kegerator, gentlemen! Call 407-480-3409 today for more info.